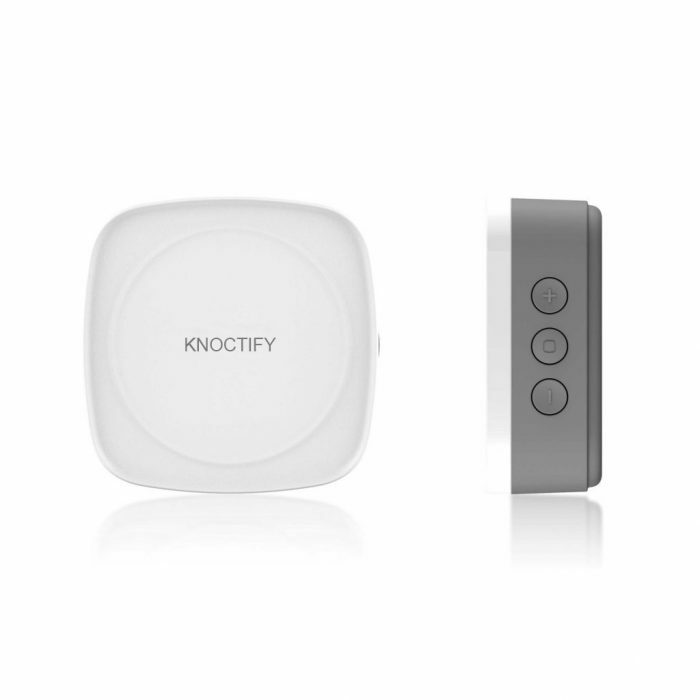 Provides light, vibration and sound notifications when paired with Knoctify button. You can easily setup and pair multiple lights to one sensor, or even pair multiple lights to multiple sensors. 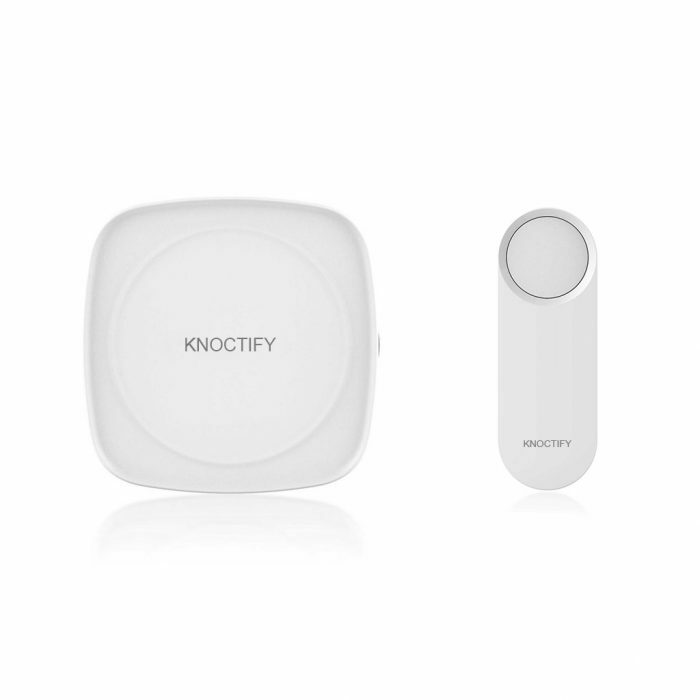 Customize the light colour, vibration power and sound with buttons located at the side of your Knoctify Light.